We carry what your horses feet need. Call or come in if you need help finding something. 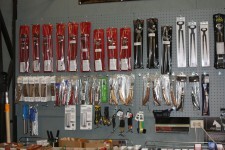 Looking for forging or Farrier tools? We carry a large supply of farrier tools such as GE, Mustad, Loez, JH Forge, Save Edge, Heller and many more. 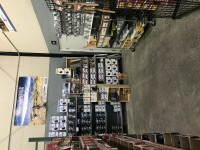 You will find St. Croix, Kerckheart, Victory, KB, and Grand Circuit shoes among others we carry. 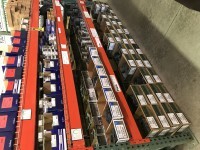 We try to keep our inventory well stocked. We also carry Easycare boots and glue on shoes. Since taking over the business in 2012, Maxine and Ken Floyd are the friendly faces you’ll see when you visit Olympia Farrier Supply. And even with their daughter now off to college, horses remain a part of everyday life for this family. 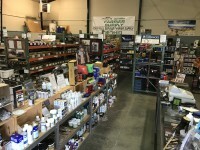 The Floyds still help with 4H activities, especially around the time of the county fair, and they regularly donate products to local equine events. Ken is now doing leatherwork, building gorgeous saddles and tack. You can see his handiwork at the store or on the K. Floyd Saddle Company Facebook page. The Floyds also regularly host farrier events to offer shoers and trimmers alike the opportunity to learn hands-on from seasoned pros. They advertise these events through the store and their Facebook page. You don’t have to go to Olympia to buy from the Floyds, however. You can order online and still experience their friendly and expert service. 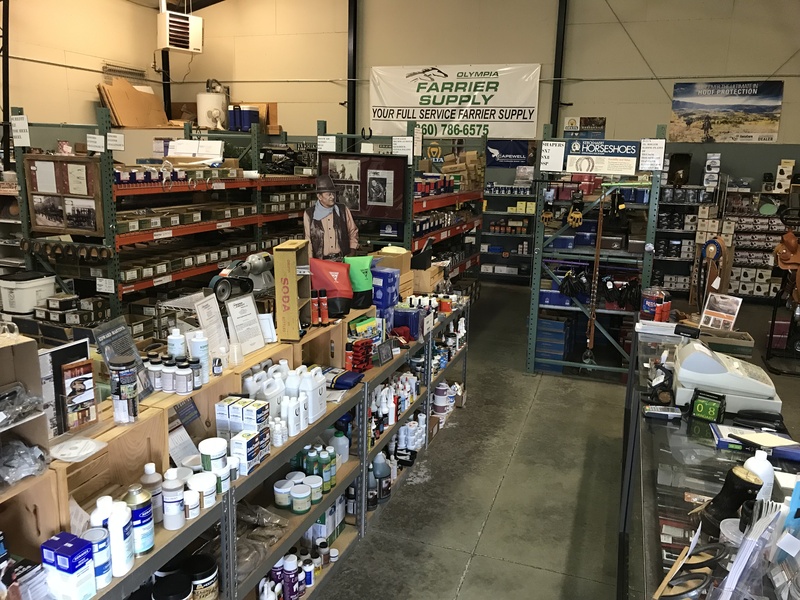 They carry everything a farrier might need, from the common shoe to the specialty product, and Maxine knows the inventory through and through. You can count on her to help you find the product you need, then promptly ship it to wherever you are. And there’s plenty of product to choose from! 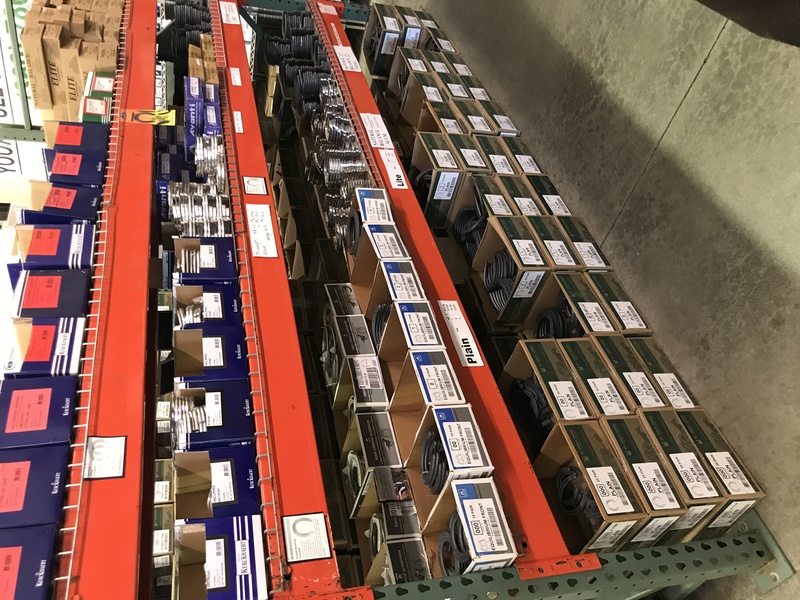 We carry a large selection of farrier equipment, including St. Croix, Kerckhaert, Anvil and Victory shoes from Werkman 7/O to draft 8. 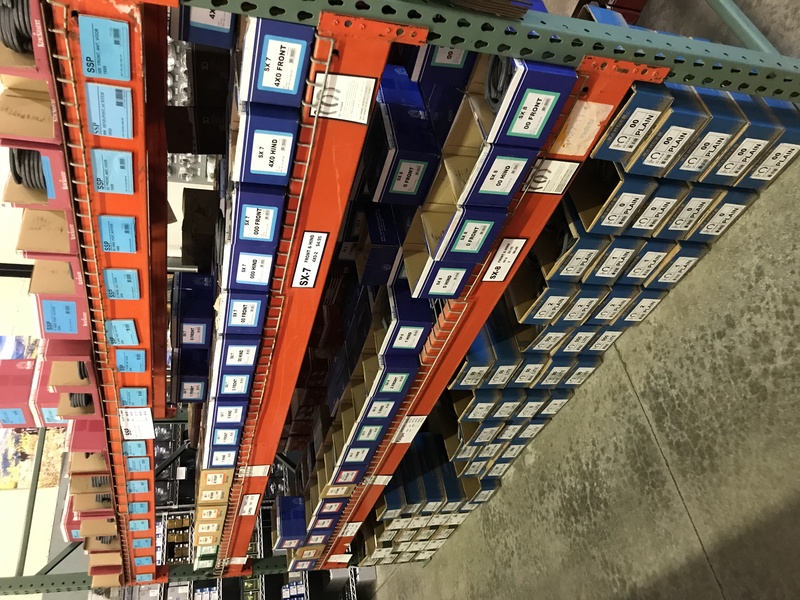 We also stock a full line of Victory, GE/KB, Kerchhaert, EDSS, Delta and Grand Circuit aluminum horse shoes. Need more than horse shoes? We stock over 40 types of nails, including Delta, Capewell, Mustad, Liberty and Liberty copper nails, and over 20 types of rasps. 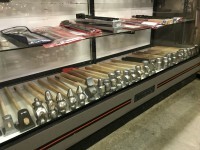 We also stock Anvil Brand, GE, JB, Mustad, JH, Nordic and Bloom tools; NC forges and anvils. 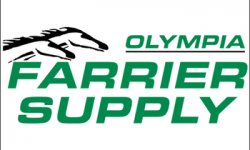 Olympia Farrier Supply is a distributor for Vettec, Hawthorne, SBS and Red Horse products. We’re also building out our inventory of boots and other items for the horse owner. 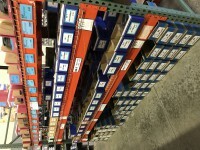 We carry EasyCare boots and shoes as well as glue-on shoes. As horse people ourselves, we know you want to find the best supplies, supplements and more, and that’s what we strive to offer. 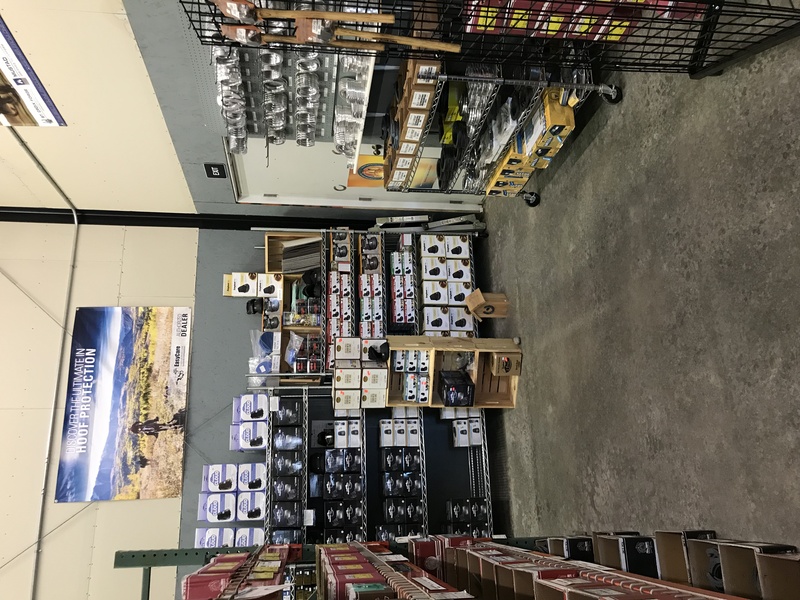 Get to know our store and our inventory by watching the video below. 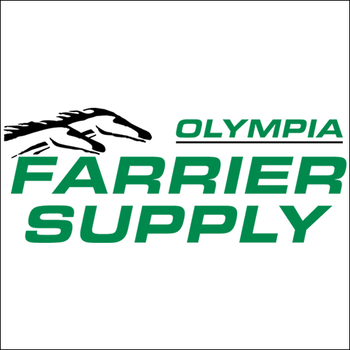 Whether it’s horse supplies, hoof medications or farrier equipment you need, you’ll find the friendly and expert help you want at Olympia Farrier Supply.